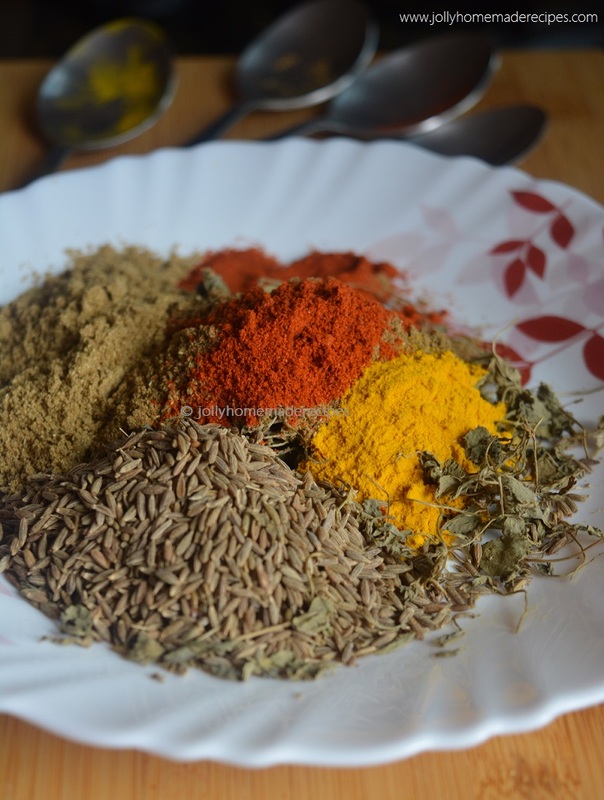 How to make Tandoori Masala at home with step by step recipe - Nothing can beat homemade spices. 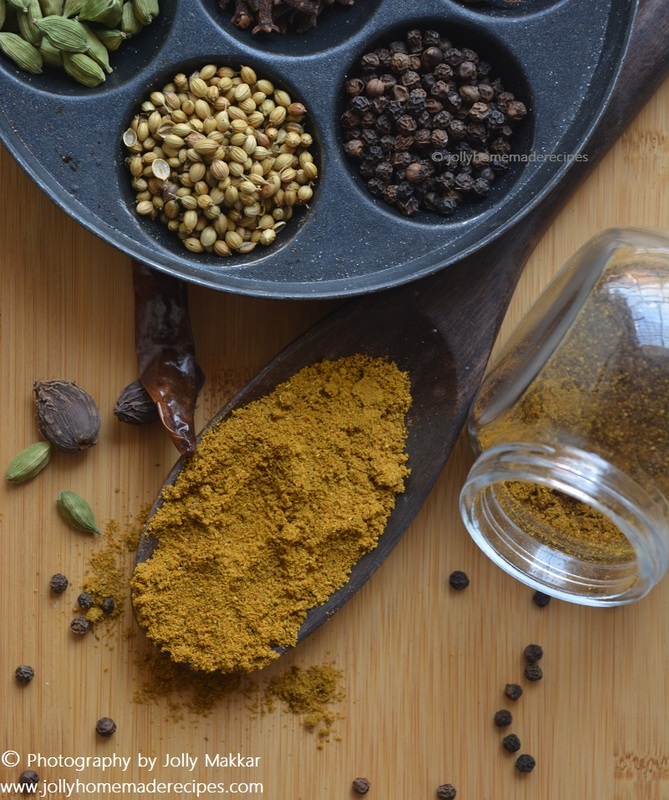 Tandoori masala plays an important role in Indian dishes. It is a blend of Indian mixed herbs & spices, specifically for the use of marinating the chicken, potato, paneer tikka, fish and so many. 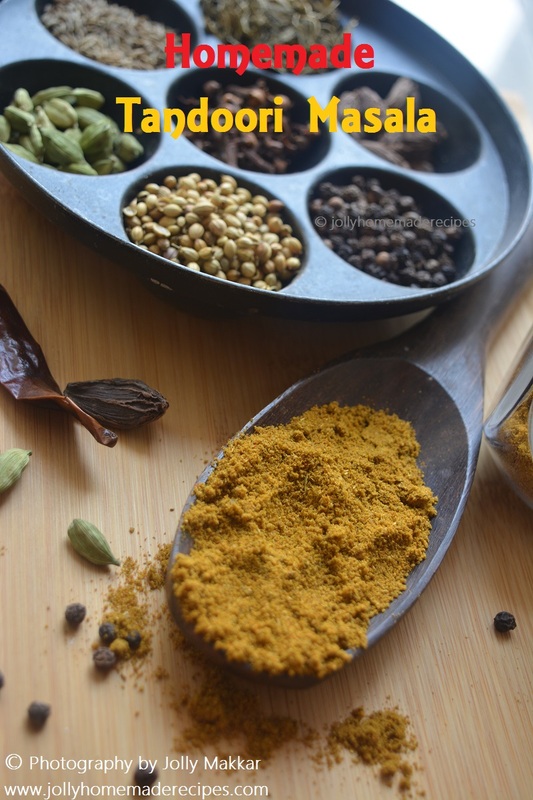 Preparing Tandoori Masala at home is very easy and quick process. No preservatives, Unique Aroma and WONDERFUL taste!! 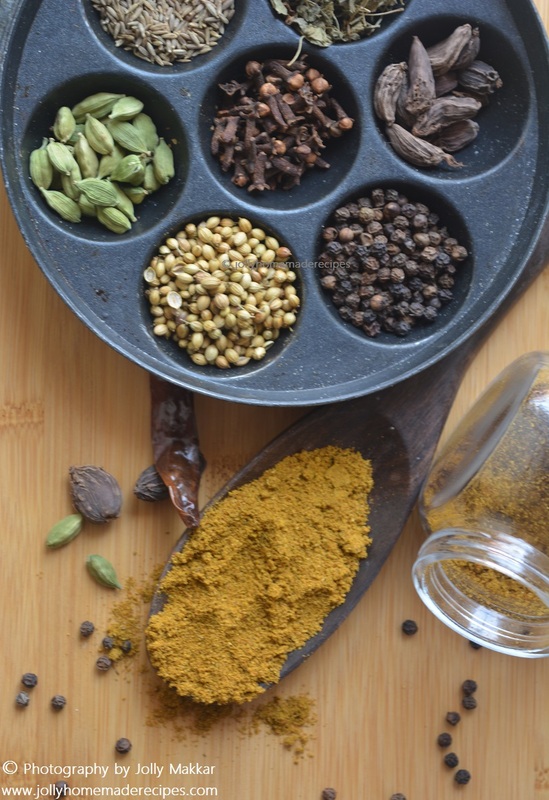 I used it to flavor the Paneer Tikka, Chicken Kebabs, Makhani Gravies and other chicken curries. The general idea is to mix tandoori masala in yogurt to make a flavorful marinade which has an authentic taste to your dish. 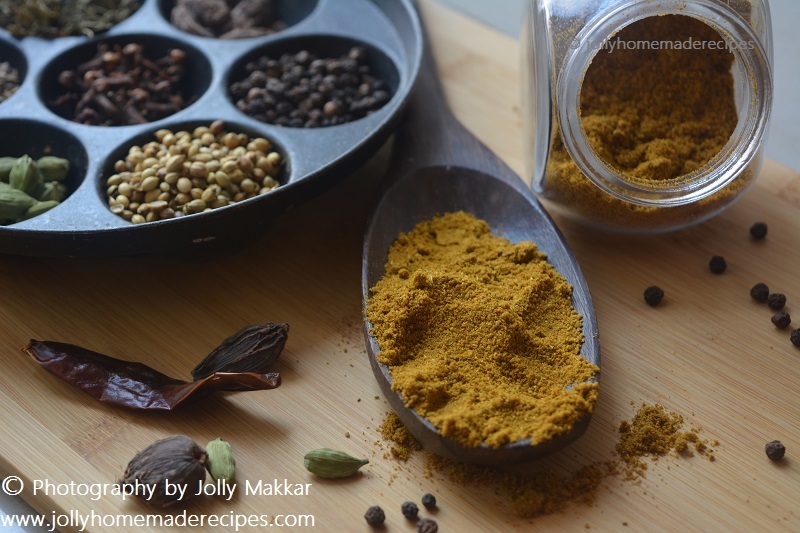 I have posted earlier tandoori masala made at home in my blog using with mixed of spices, both of them have unique aroma and taste. This time I made a big batch of masala around 1.5 cup & it just hardly take 15 minutes to prepare. This recipe is just dry roast the ingredients and blend it into a blender and keep it in air-tight container for future use. You can use this masala with up to 2 months. Till 2 month, it stays fresh. I have used dry red chillies for taste and color, if you you can use Kashmir red chilies or paprika to get the dark red color or You can also add artificial food color to get dark red color. 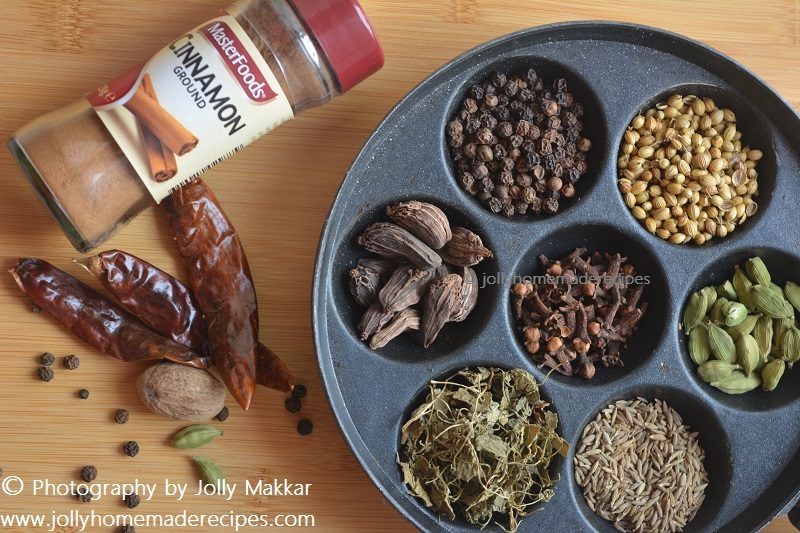 I have use cinnamon powder using instead of stick. 1. Heat a non stick pan or wok or kadai. Dry roast all the above mentioned ingredients except nutmeg powder, turmeric powder, dry ginger powder till nice aroma comes. 2. Don’t over-roast the spices as it may affect the taste. Remove from the heat and allow to cool. If you are using cinnamon powder, don't roast it, just used it while grinding. 3. Grind roasted spices in a mixer to coarse powder. 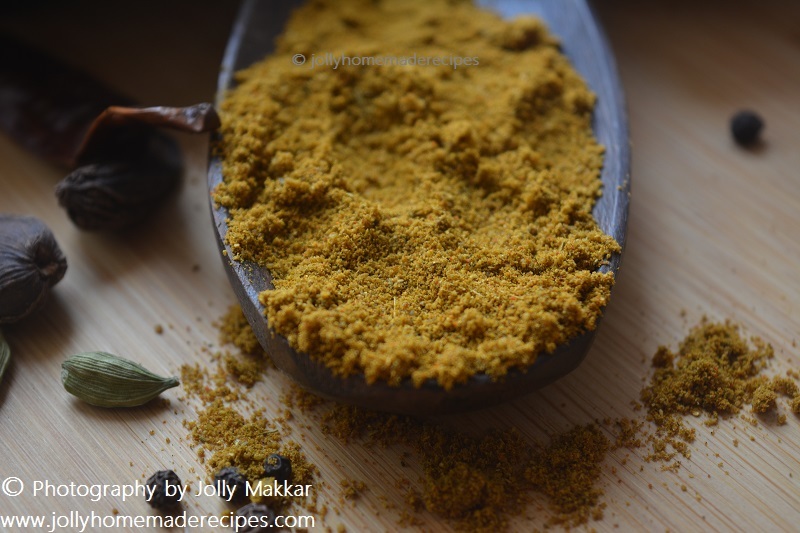 Add nutmeg powder, cinnamon powder, turmeric powder, dry ginger powder to it & grind again to smooth powder. Remove and keep aside. 4. Allow to cool and store in an airtight container. Use it to prepare tikka or tandoori recipes. Your HOMEMADE TANDOORI MASALA is ready. Store in airtight container for your future use. Very useful post and lovely clicks. Thank you for the recipe, Bookamrked ! 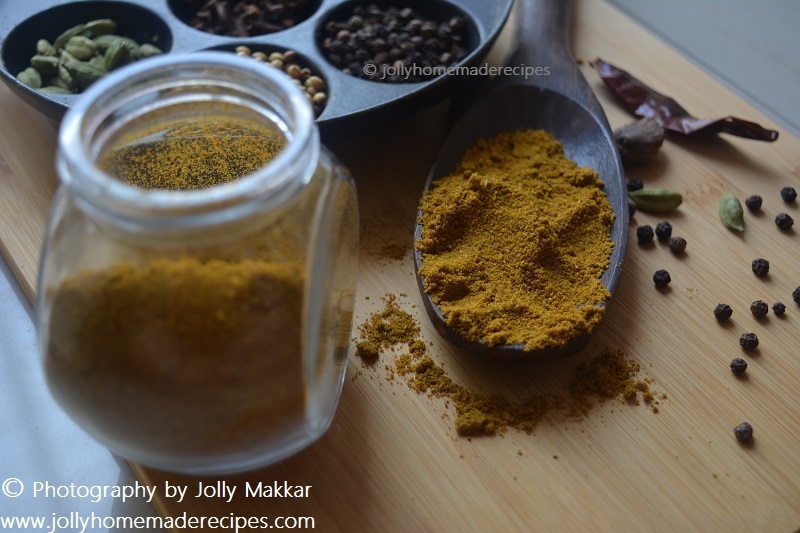 As the previous blogger commented this as a useful post, I too agree on it...Making Tandoori Masala at home is just one of the best things to learn and try for. Lovely presentation and clicks. Its great to have homemade tandoori masala on hand. Thanks so much jolly .. nothing like home made masalas .. 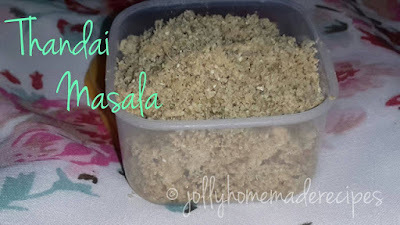 Healthy Masalas you get while making at home.. Inspiring me too to make it Jolly..